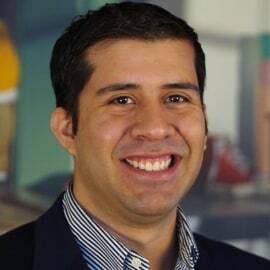 Jorge Davy-Méndez is an Associate at Kapor Capital focused on digital health, fintech, and work. He was previously an investment banker working with digital media and telecom companies, and has also worked in green materials VC and institutional investing. He holds a MS in Management Studies from Duke’s Fuqua School of Business and a BS in Health Sciences, with a minor in philosophy, from Wake Forest University.